Greece's leftist government on Monday signed its first big privatisation deal with German airport operator Fraport, awarding it a 1.2 billion euro contract to lease and manage 14 regional airports. Privatisations have been a key condition of Greece's international bailouts since 2010. 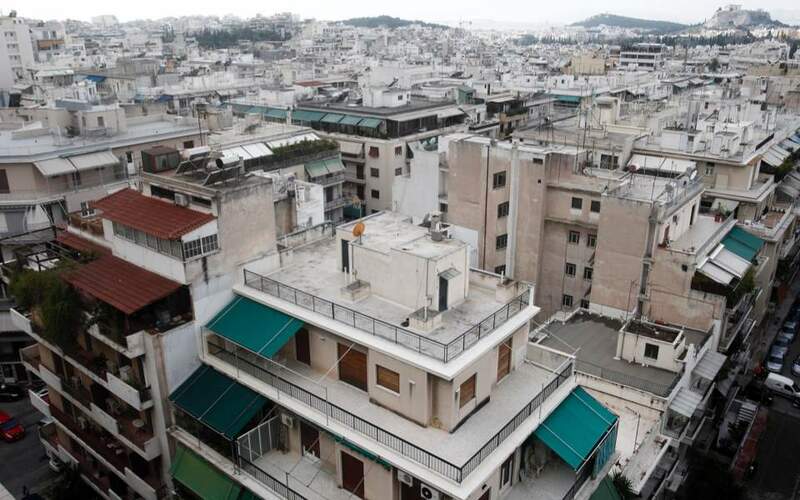 But Athens has raised only about 3.5 billion euros from state asset sales so far versus an original target of 50 billion euros due to bureaucratic delays and lack of political will. 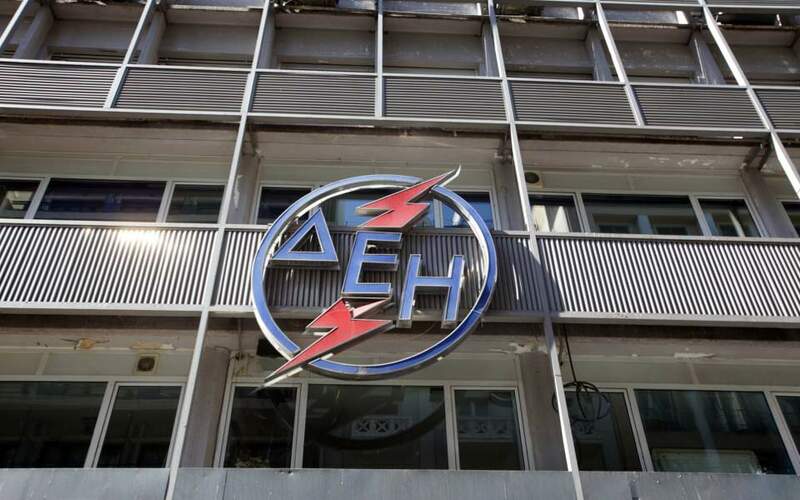 "The signing of the contract ... is very important and a strong message to everyone that the Greek economy is gaining market confidence," said Stergios Pitsiorlas, the head of Greece's privatisation agency HRADF, in a statement. The deal had been under negotiation before the leftist Syriza party won a general election in January and froze asset sales. But Prime Minister Alexis Tsipras reactivated it as part of the country's third bailout, which was approved in August, despite resistance from unions and public opinion. 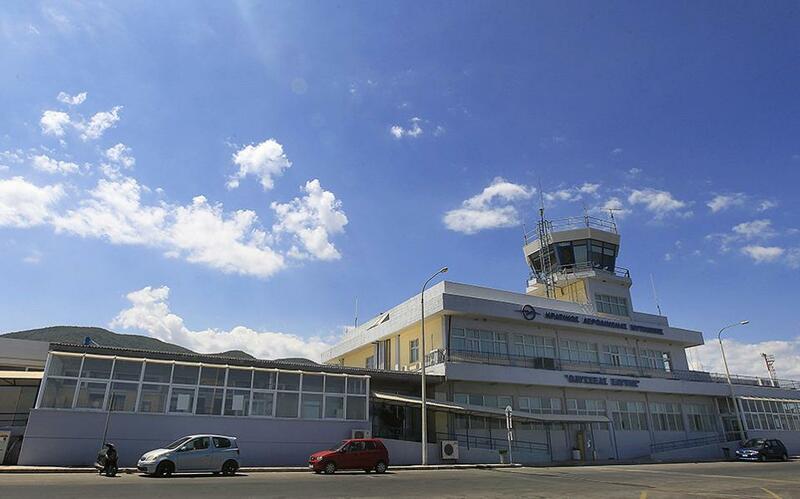 Fraport and its Greek partner, energy firm Copelouzos, will lease and manage 14 provincial airports in popular tourist islands, including Corfu and Santorini, for 40 years. It will also invest 330 million euros by 2020, to upgrade facilities. 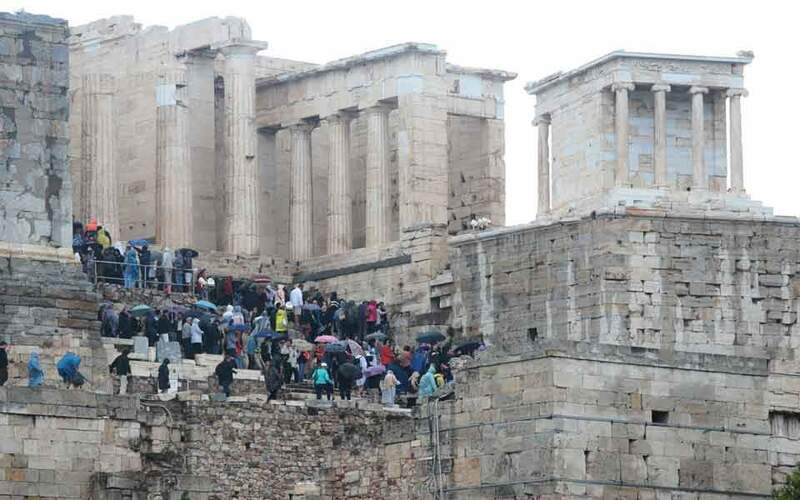 The transaction will help Greece achieve its target to raise about 3 billion euros from asset sales next year, cut its debt burden and boost investment in a country which is desperate for foreign capital after six year of recession. "Fraport and Copelouzos have remained steadfastly committed to the Greek regional airports - a win-win project for Greece and its people," Fraport's chairman Stefan Schulte said in a statement. Tourism is the battered economy's key cash earner, accounting for about a fifth of gross domestic product. Despite the economic downturn, the sector has fared well. The Fraport-led consortium will take over the operations of the airports in autumn 2016, when it will also pay the agreed sum, it said in a statement. In total, it will invest more than 1.4 billion euros over the lease, HRADF said. The consortium, where Fraport will have a majority stake, will also pay an annual fixed rental fee of about 23 million euros.